Sustainably sourced. Responsibly fished. 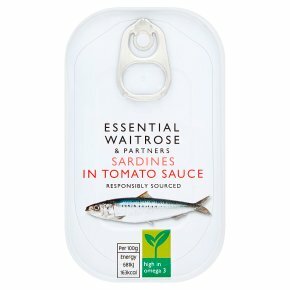 Waitrose sardines may be used in appetisers and hors-d'oeuvres, and are delicious as a snack on toast, as a sandwich filling and in salads.